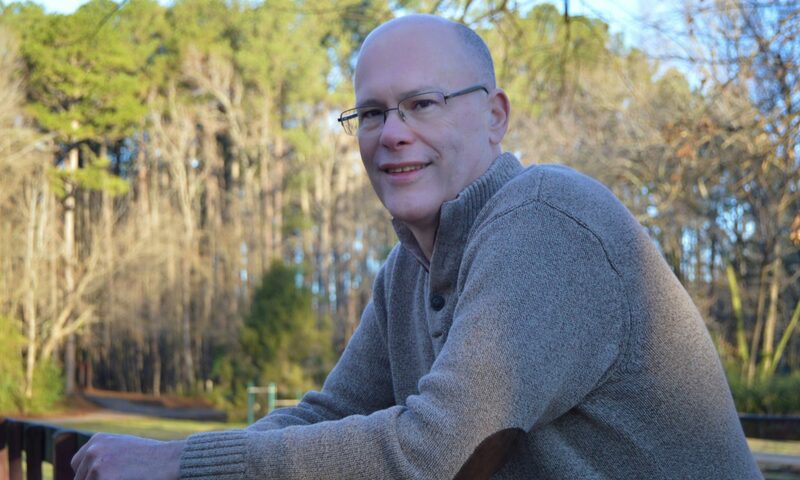 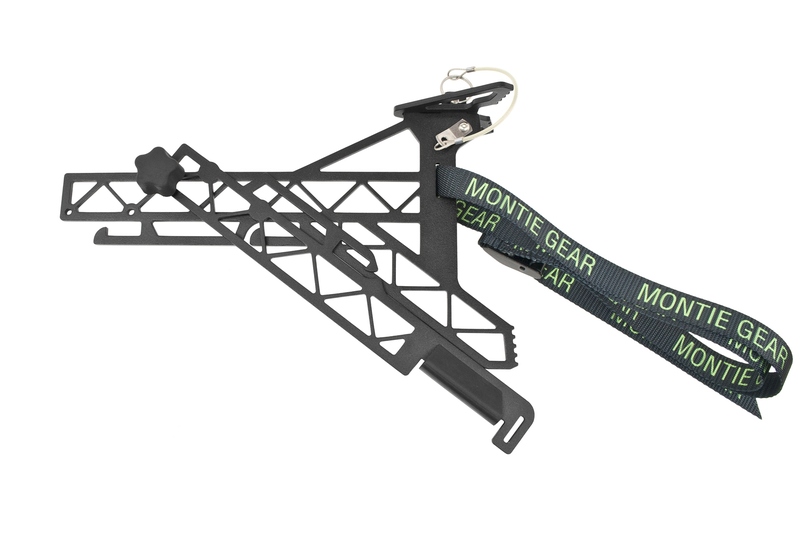 Montie Design has offers a wide variety of services, but it is awesome when we get to work on products where we share a great deal of passion. 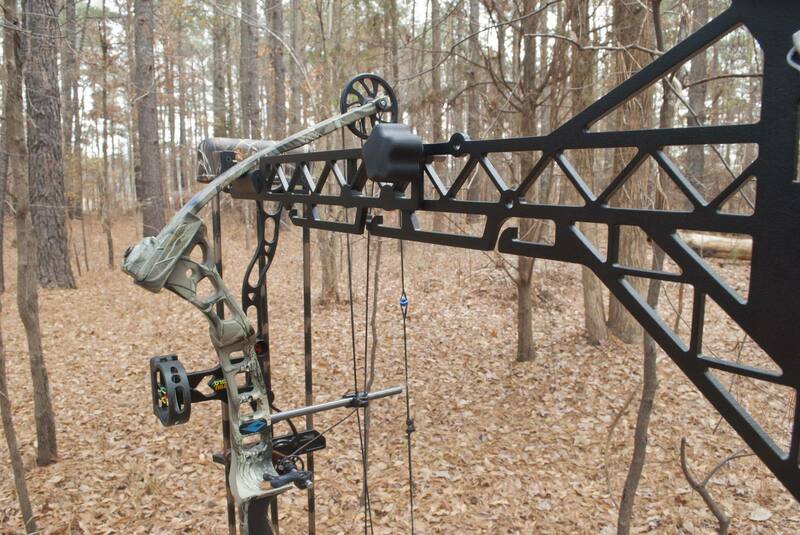 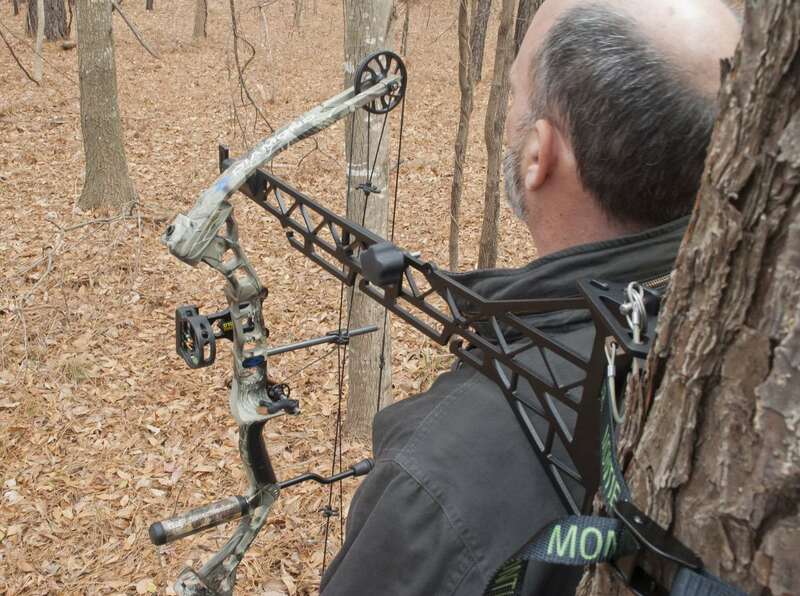 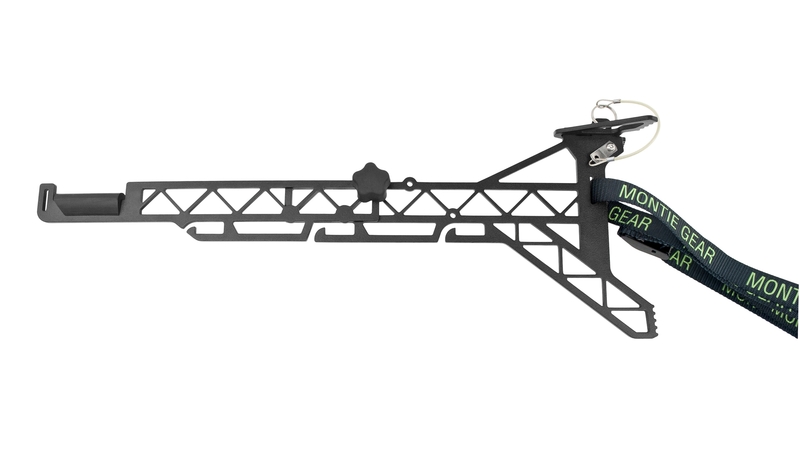 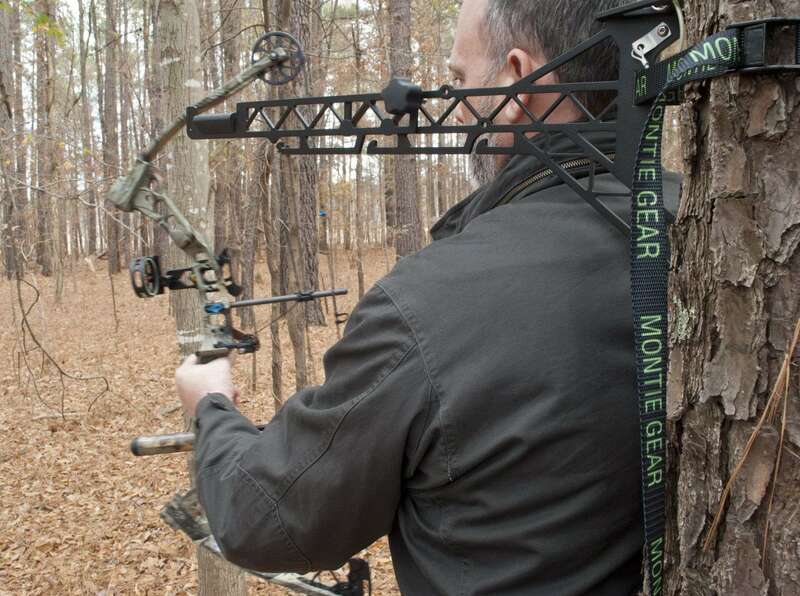 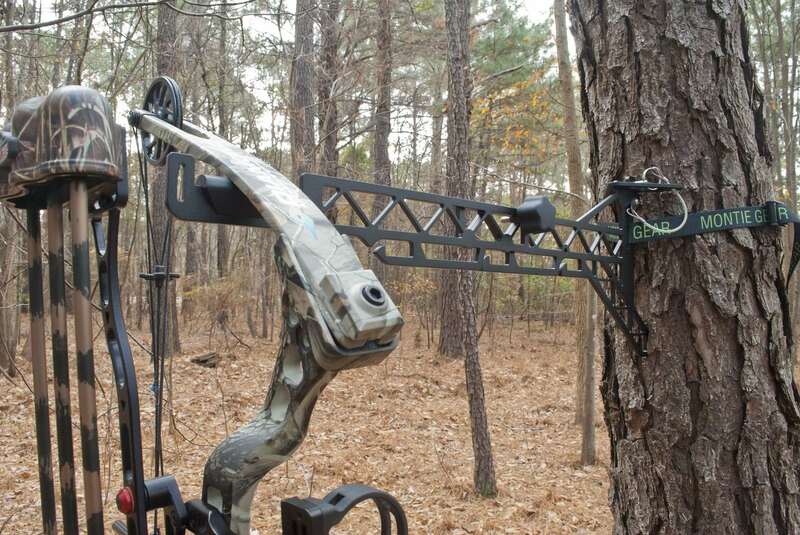 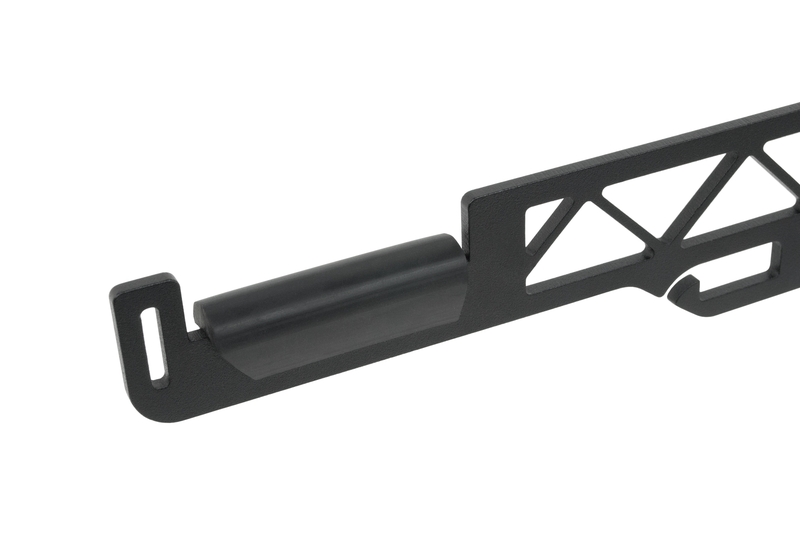 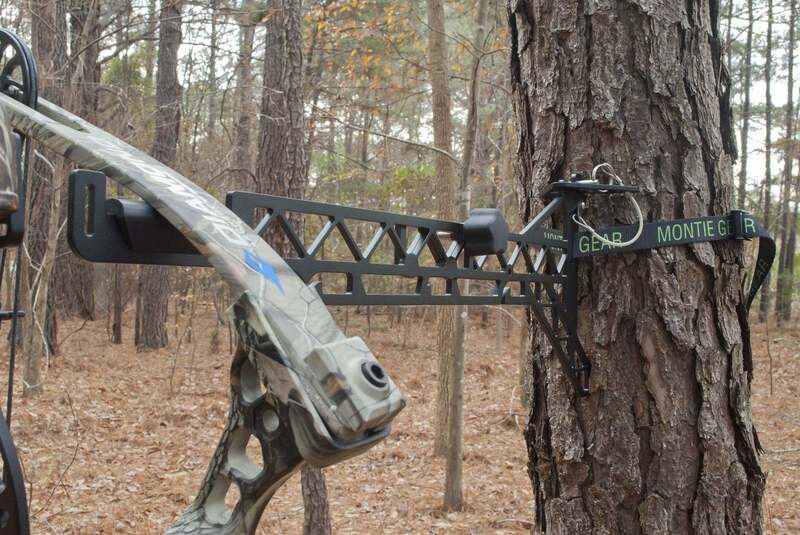 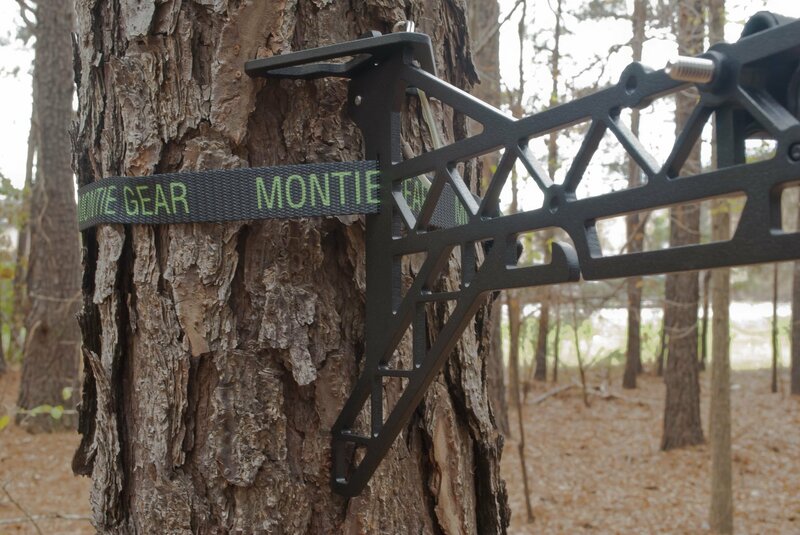 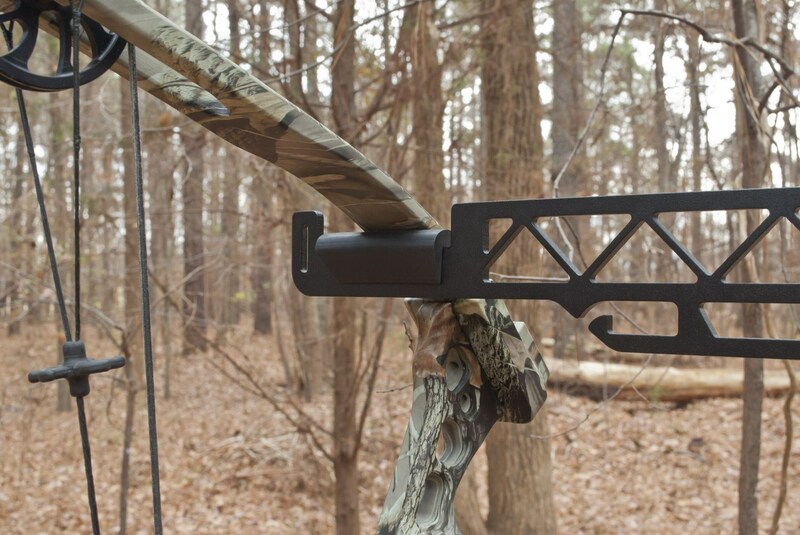 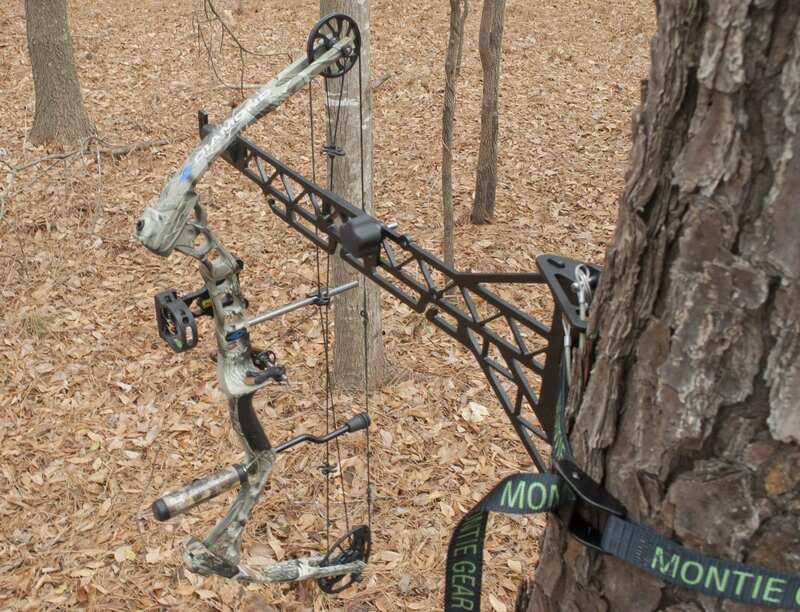 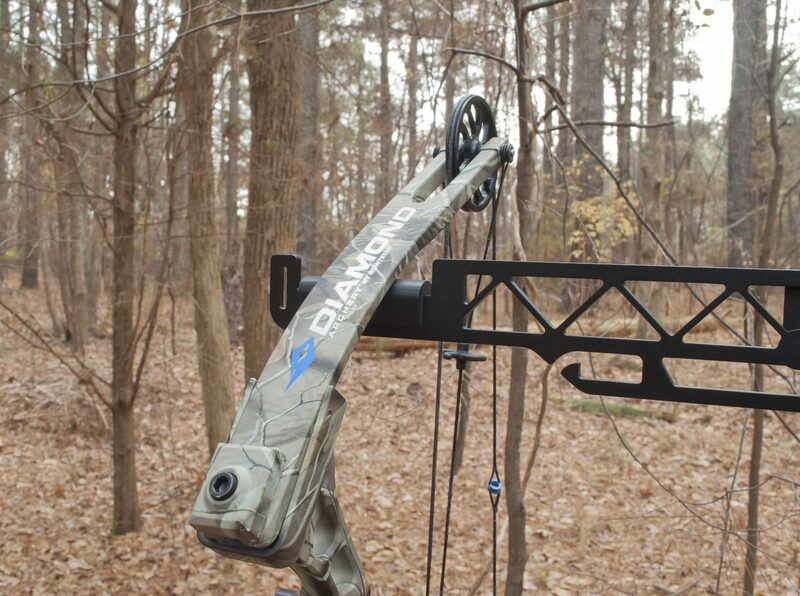 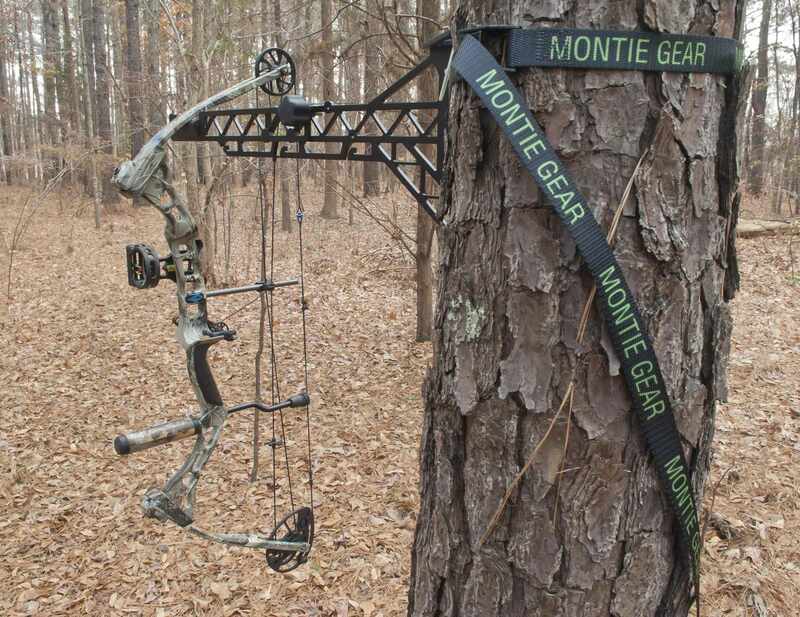 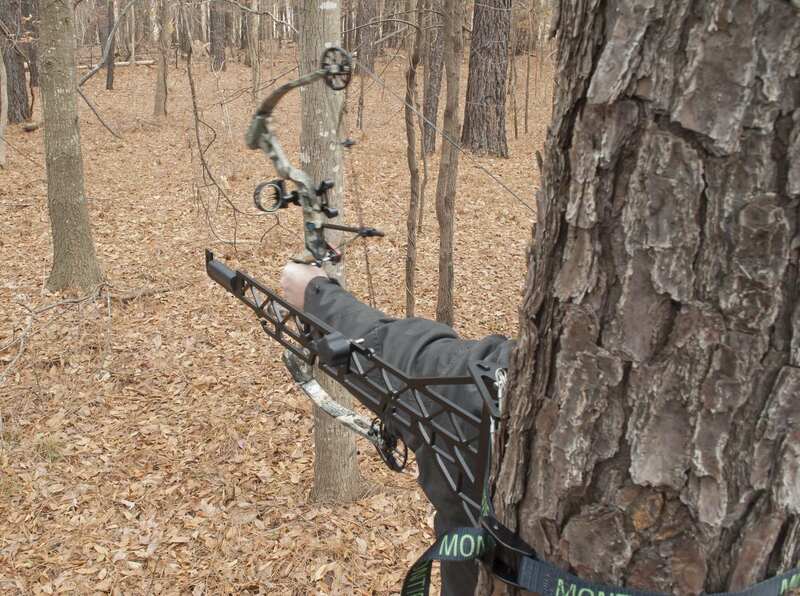 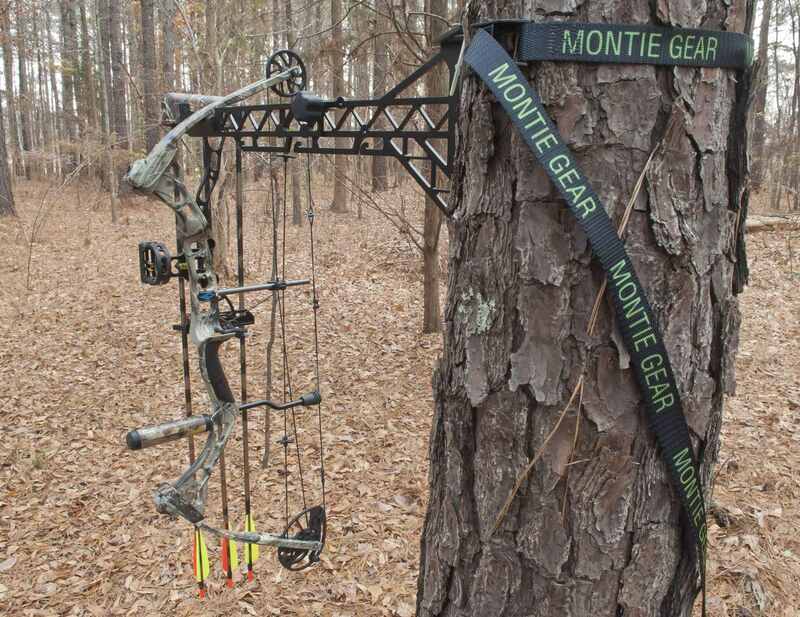 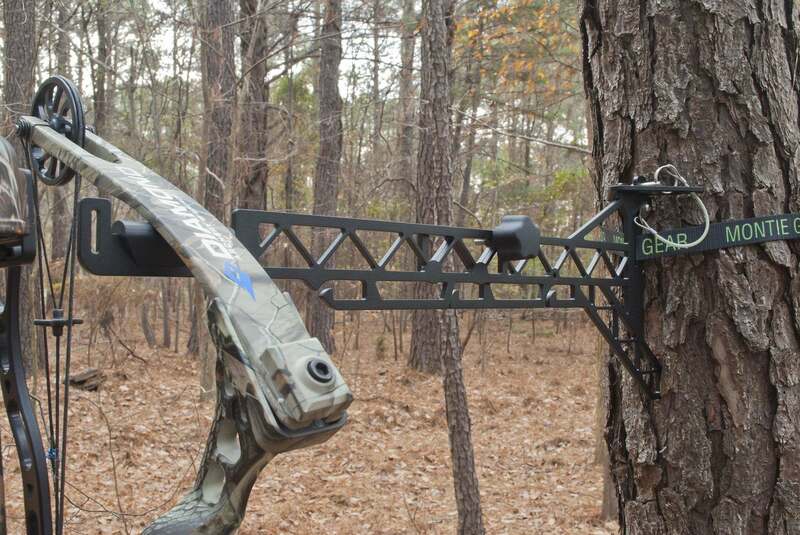 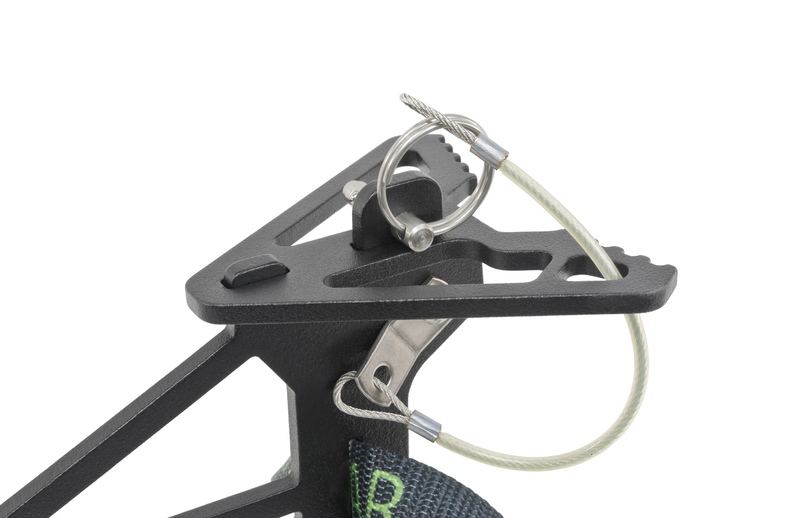 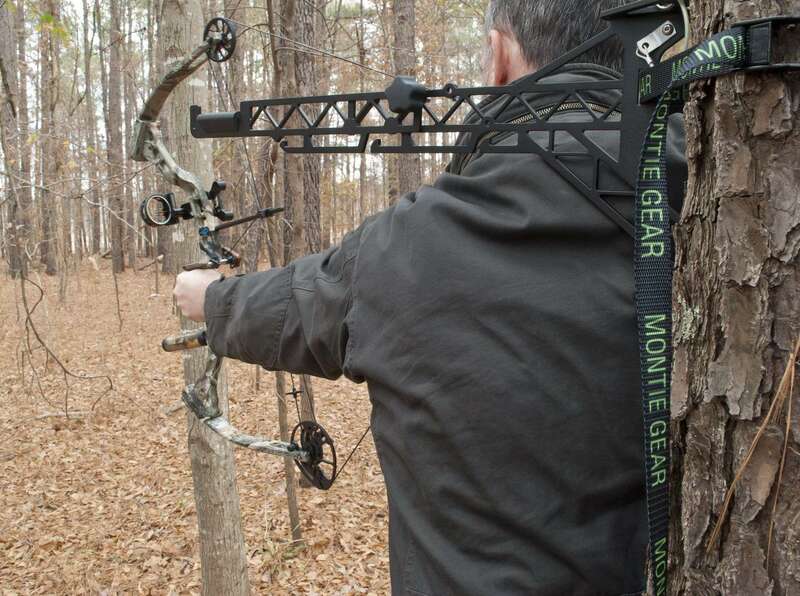 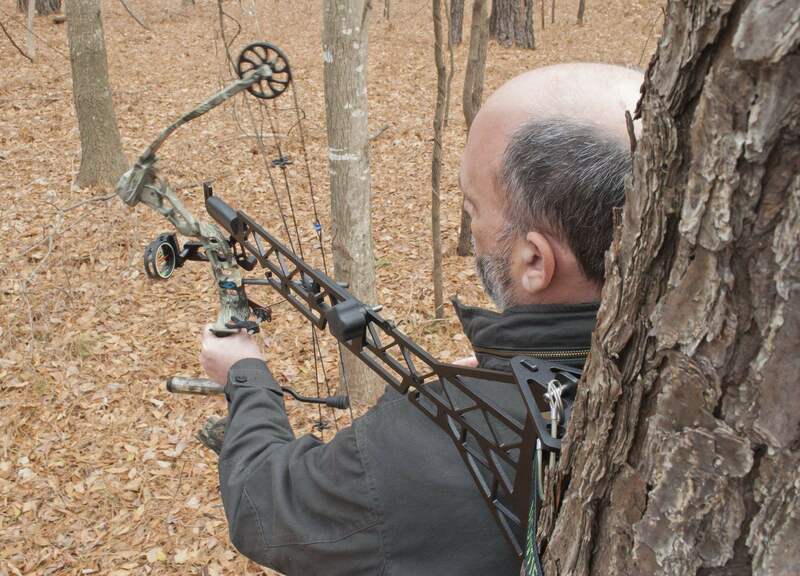 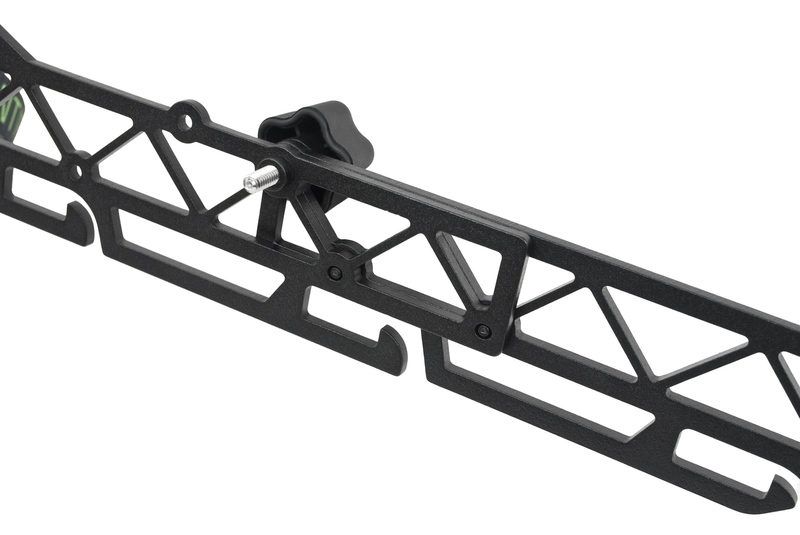 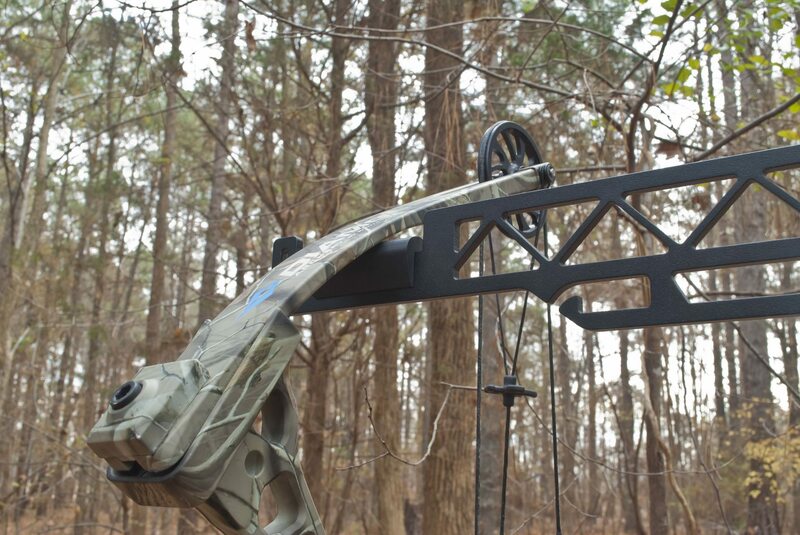 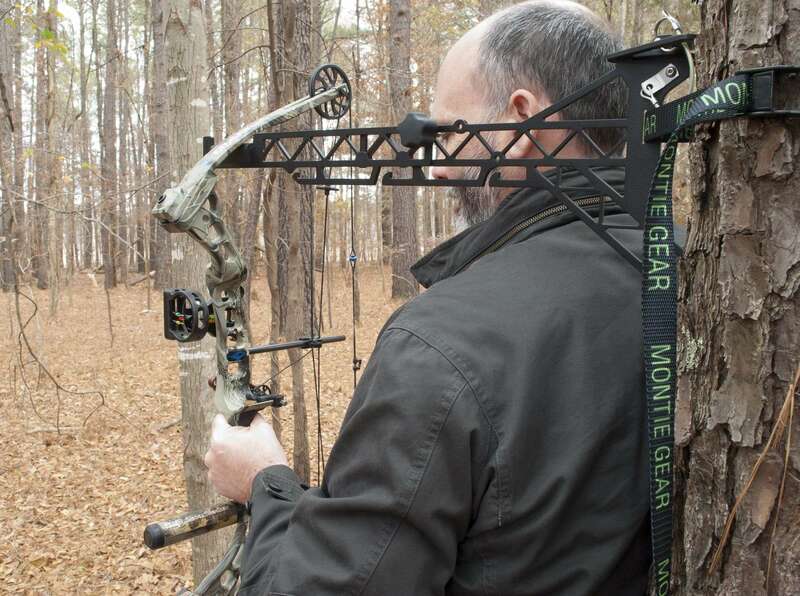 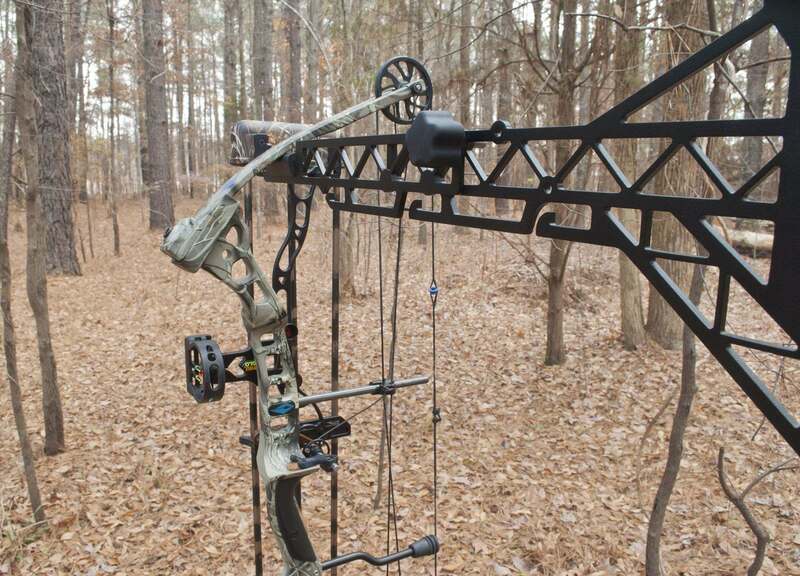 The Tree Hook solves the simple problem of what to do with your bow or rifle when you are in camp, protecting the bow or rifle and preventing the potentially unsafe condition of an unsecured rifle leaning up against a tree. 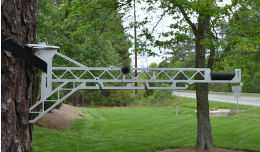 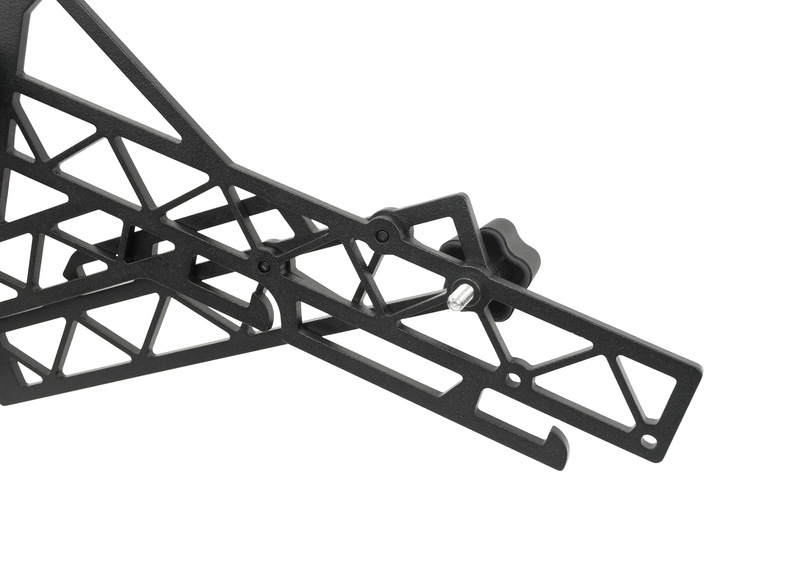 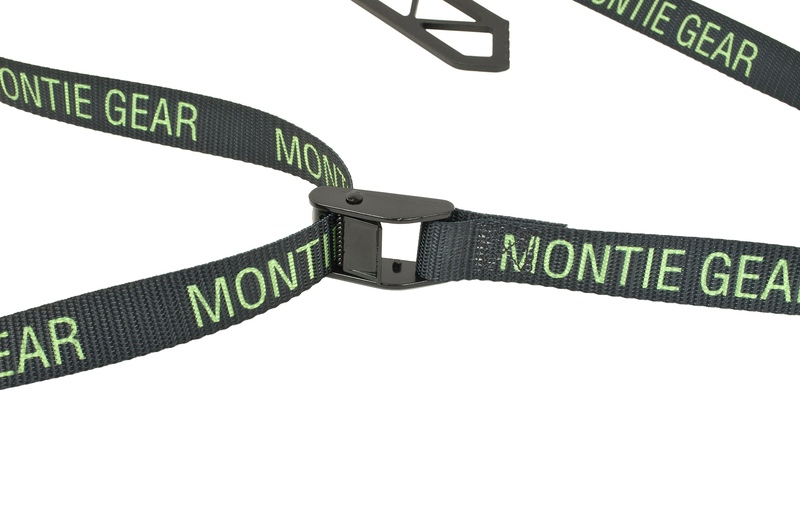 Check out our work at MontieGear.com.